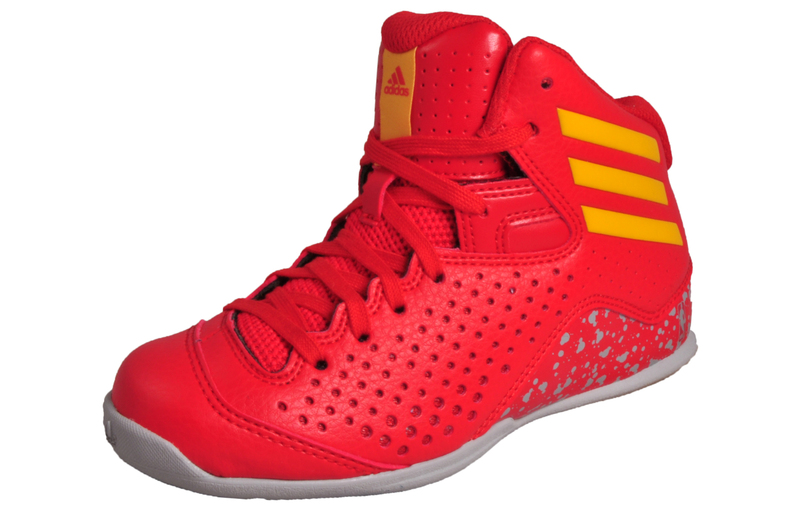 Help your little one maintain that high performance play! 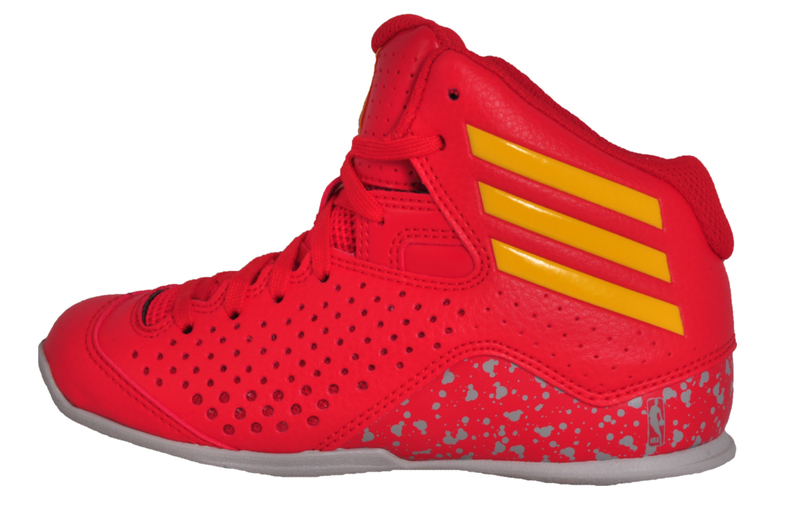 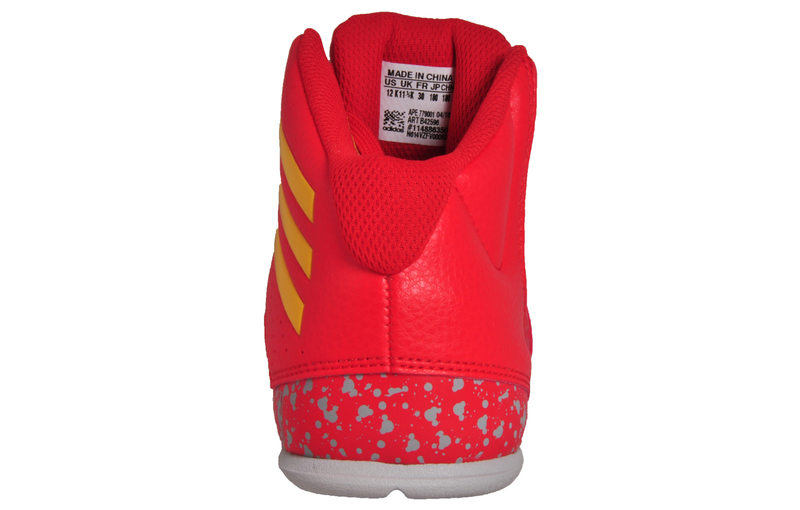 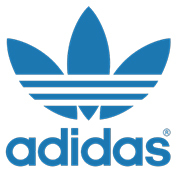 Add some speed into your little one’s footwear with these Adidas NXT LVL SPD IV NBA Basketball trainers, skilfully built with a state of the art adiPRENE cushioned inner creating a supper soft basketball trainer to keep feet always comfortable. 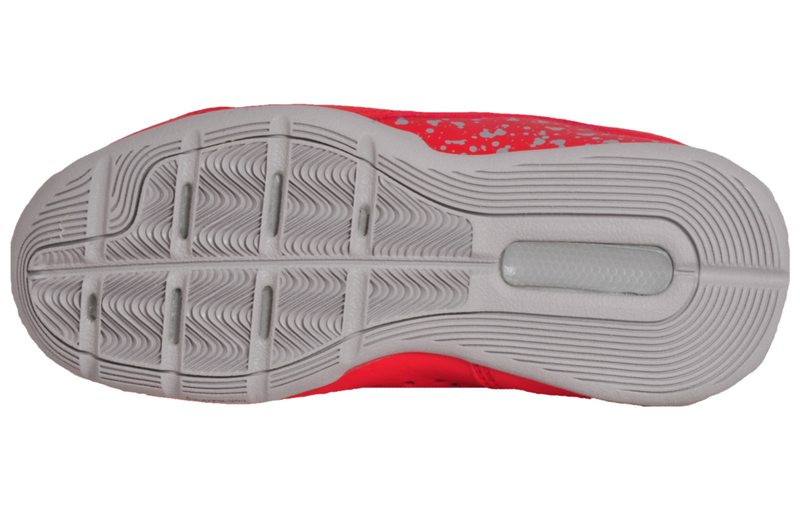 With a sturdy midfoot overlay and the premium Geofit padded collar that will help lock down their feet and maintain control through all play. 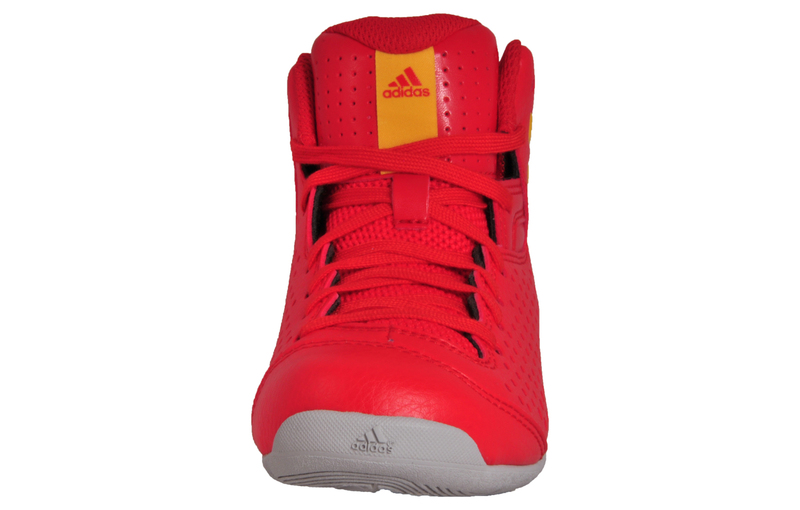 Finished in a standout red colourway with the iconic 3 stripe Adidas branding in yellow delivering a shoe that will not only allow your little star to perform to his highest standard but adding some extra swag to their play too.